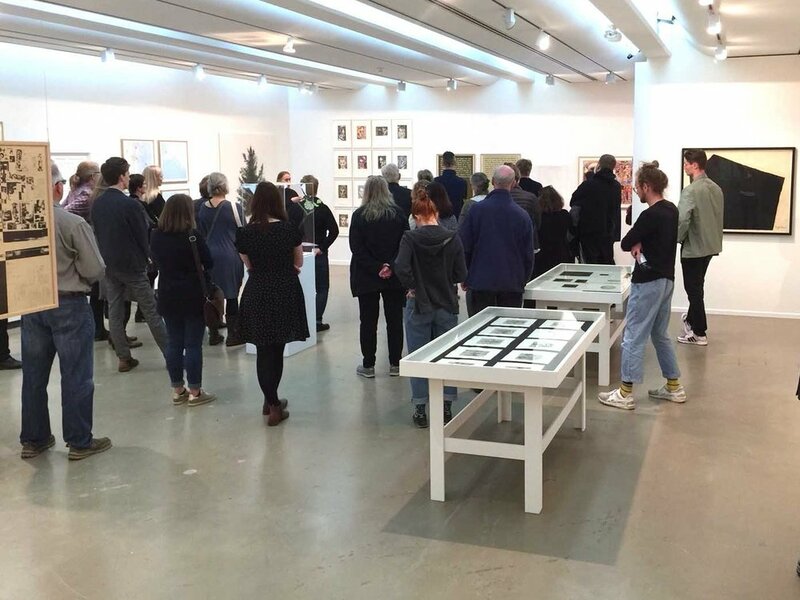 IPCNY packages its exhibitions for tour as part of its mission to expand and energize the field of prints. New Prints exhibitions offer an unparalleled overview of printmaking techniques, mediums, and formats and serve as excellent didactic tools for universities and other print-focused institutions, while our guest-curated exhibitions spark conversations by highlighting particular movements, approaches, or perspectives in the field, across countries and historical periods. If you are interested in presenting one of our exhibitions at your venue, send your proposal to Megan Duffy at megan@ipcny.org or call 212-989-5090. 2018. Other Hats: Icelandic Printmaking at the Icelandic National Gallery, Reykjavík. 2017-2018. Black Pulp! national tour to USF Tampa (FL), Wesleyan University (CT), and the African-American Museum in Philadephia (PA). 2017. 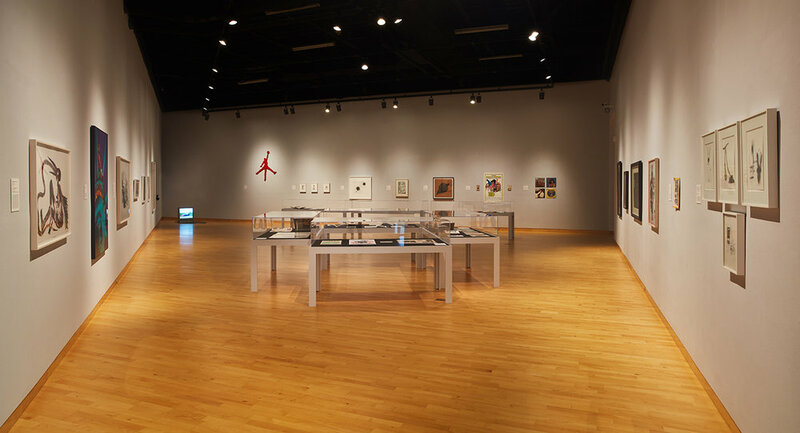 Weaving Past into Present: Contemporary Native American Printmaking (re-titled as New Impressions: Experiments in Contemporary Native American Printmaking) at the Institute of American Indian Arts/Museum of Contemporary Native Arts in Santa Fe (NM). 2016-2017. New Prints 2016/Winter at Hamline University's Soeffker Gallery (MN).